French pension fund Fonds de Reserve pour les Retraites (FRR) has chosen Robeco Institutional Asset Management B.V. (Robeco), as one of the asset management companies in charge of implementing best practice for its ‘Optimized Equity index strategy with an ESG approach’. These mandates factor in all types of ESG related matters including those relating to decarbonizing assets as well as the recently added tobacco and coal exclusion policy. 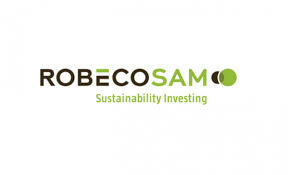 Robeco will team up with sister company and Sustainable Investing pioneer RobecoSAM to do this. With its cautious pioneering approach, Robeco has become a leader in quantitative and integrated sustainability investing. Robeco is a strong believer in the benefits of the evidence-based approach that factor investing involves, and views sustainability as a long-term means of positively impacting future performance. By combining well-known factor premiums such as value and momentum with a higher exposure to companies with an enhanced sustainability profile, the strategy generates a portfolio with a positive environmental impact while at the same time providing an attractive risk/return profile. In this jointly developed approach, RobecoSAM has provided its unique state-of-the-art expertise in environmental footprint reduction and ESG criteria integration, combining its expertise with that of Robeco’s Quant teams. The internally developed Environmental Footprint Monitoring Tool combines four key metrics (GHG emissions, Energy Consumption, Water Consumption and Waste Generation) and weighs up the benefits of these four metrics to obtain an optimal outcome that goes beyond a mere CO2 assessment. 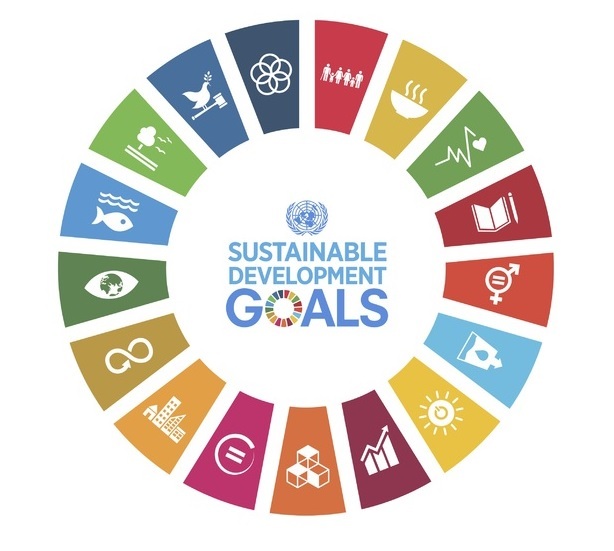 Drawing on its proprietary Corporate Sustainability Assessment (CSA), an annual ESG analysis of over 3,800 listed companies that is one of the most comprehensive database of financially material sustainability information, RobecoSAM is also able to make a contribution to ensuring the portfolio maintains its high ESG quality standards. Daniel Wild, PhD, Head of Sustainability Investing Research & Development RobecoSAM: “Winning this mandate is a great achievement for RobecoSAM and Robeco. It rewards our commitment to the field of SI since 1995 and highlights the progress we are making on developing the third generation ESG score, which complements factors such as value and momentum. This mandate is proof that in addition to generating returns, pension funds also want to make an impact by integrating ESG data into their investment portfolios”.